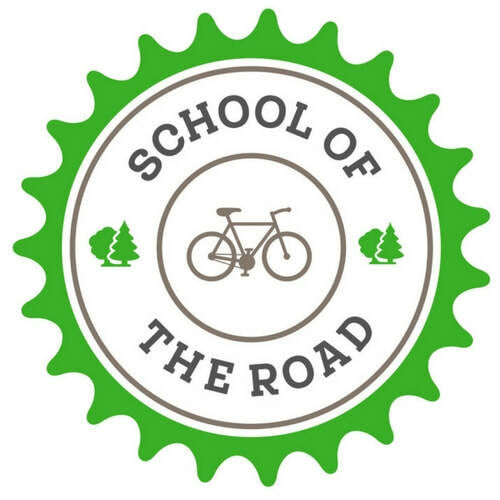 School of the Road shares the story of a series of epic family cycling adventures where we taught our autistic son to believe in himself and opened the door to a world of connection, community and possibility. We have a team of filmmakers, producers, cinematographers and sound experts ready to complete filming and create an educational short film and feature length documentary. These films focus on the positive change that happens through self-belief, connection and community. We want to help create a world where people always presume competence. Join our worldwide autism support crew to stay up to date with School of the Road.